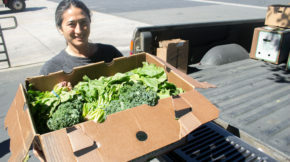 While some of the other sites convey a certain seriousness of purpose, Farm Box L.A. presents all youthful, sunny cheer. (Your second grade daughter will probably love it.) 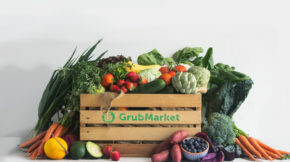 The delivery subscription or individual order service offers a wide range of choices for produce boxes, or boxes with produce and bread and meat, or just ala carte items. So if all of your kohlrabi experiments have failed, then FarmBox will allows substitutions. 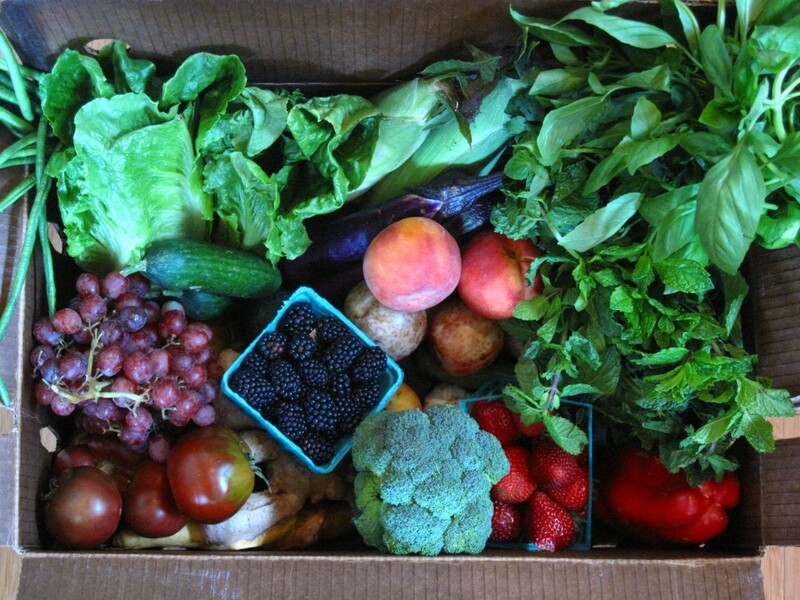 Other boxes are designed for Paleo diet adherents, pets, and juicers.